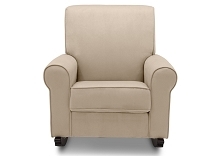 The Graco Sterling Semi-Upholstered Glider and Nursing Ottoman is the perfect place for you and your baby to relax. 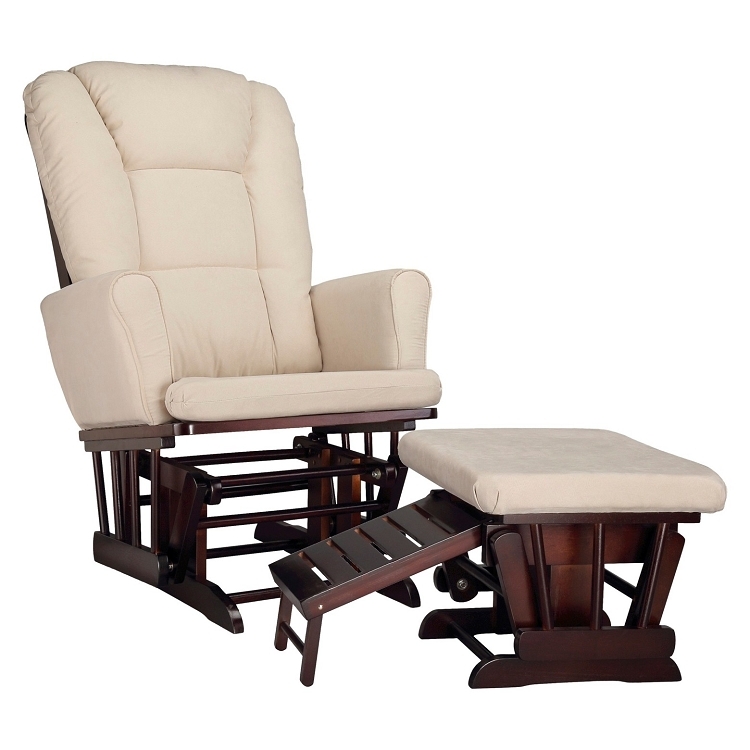 The ottoman features a pull-out nursing stool that allows you to comfortably rest your feet during feedingLength 33.25 inches Width 27.75 inches Height 38 inches Weight 45.1 pounds Recommended Weight Limit 250 pounds Box Dimensions (LxWxH) 36.25 x 22.63 x 20.75 inches time. 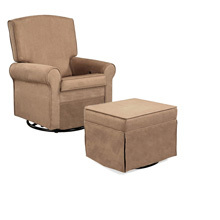 Features pull-out nursing stool ottoman to rest your feet on. 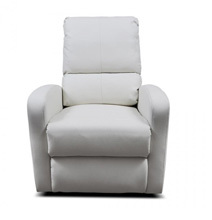 Fully-upholstered arms for the ultimate in comfort and timeless design. Ultra-plush microfiber cushions so you can glide in comfort. Cushions are spot cleanable. Made from Rubberwood and wood composites.